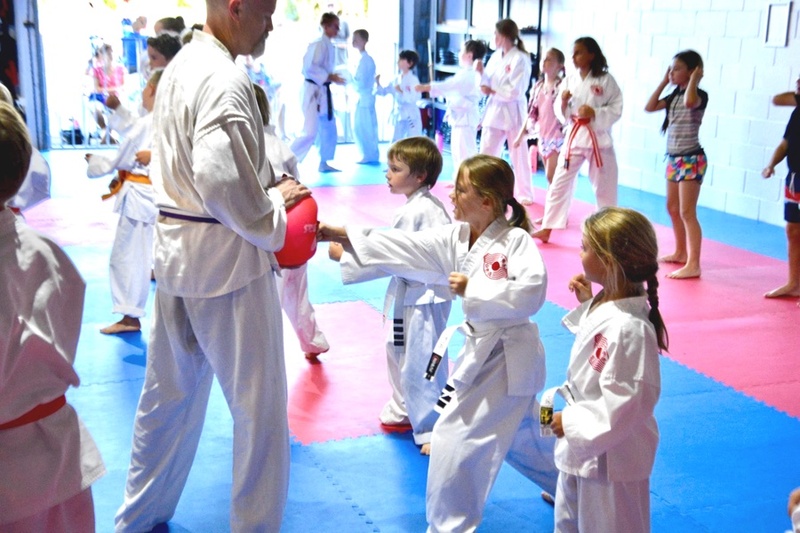 Karate 4 Life ~ "A Way of Life"
You could get started with a FREE Trial. 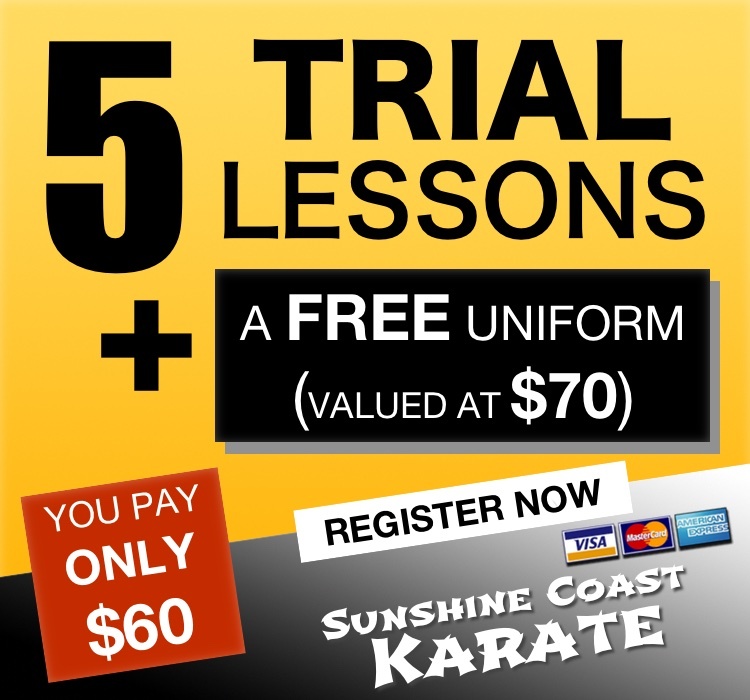 But if you're serious about learning martial arts at the Sunshine Coast's premier Karate Dojo, check out this special web only offer. 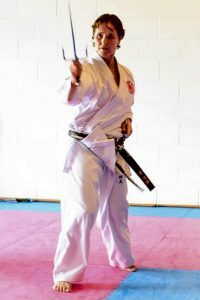 The reasons people study karate-do are many and varied. As you continue to train over a period of years you will begin to see your reasons change and evolve along with your life. It never ceases to amaze us the ways in which karate can shape the entire direction of peoples lives. 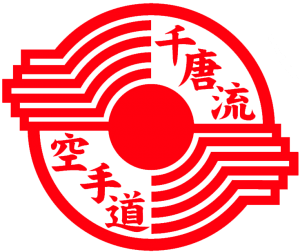 At Sunshine Coast Karate we teach with the philosophy of karate 4 life. As a student at Sunshine Coast Karate, you will start to see positive changes in your life as you take on this philosophy as your own. 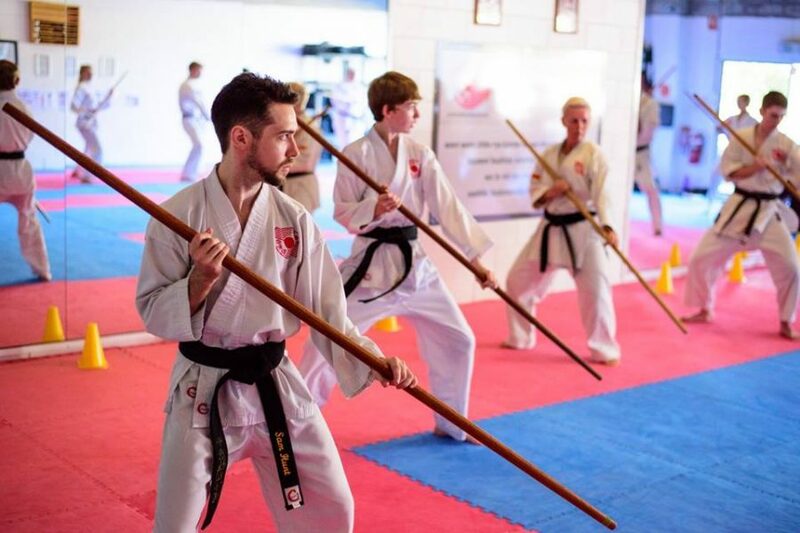 At first these changes will be small, but after a while as the changes accumulate and compound, you'll start to wonder how you ever lived without karate in your life. We are beyond happy with the expertise that the entire team and family at Sunshine Coat Karate provides in each and every lesson. My daughter and I thoroughly enjoy our sessions and the motivation, determination and insightful was that my daughter exhibits due to her sessions is astounding. I highly recommend to any family looking to join a fantastic extra curricular activity for their child or as a family. 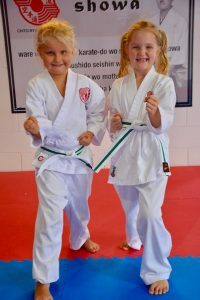 Joining Sunshine Coast Karate has quite literally changed our familys life. Our 7 year old daughter has been attending classes weekly for the last few months. The improvement in her behaviour and confidence has been incredible. What makes her transformation so incredible is because at the beginning of the year she was miserable. She was a very anxious little girl and she found it very difficult to control her emotions and behaviour. 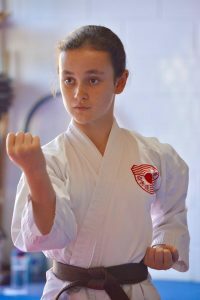 Through karate she has learned discipline over her mind and over her body. She is now a more confident and happy little girl and we know that so much of the credit must go to Sandra, Martin and David. They are fantastic teachers. They are firm, yet gentle and have an amazing way with all their students. They manage to keep the kids in line, but still manage to have lots of fun during classes. I don't believe you will find more caring, empathetic or experienced teachers anywhere else. We are so grateful we found them.......and you will be too!